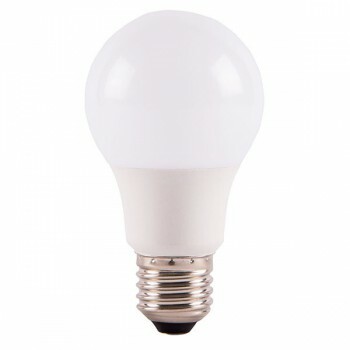 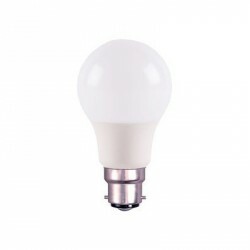 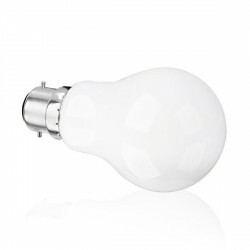 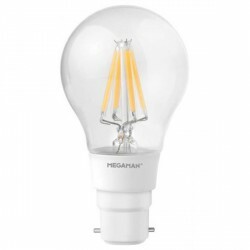 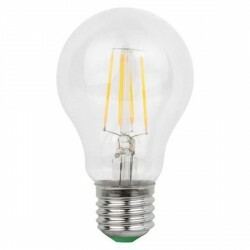 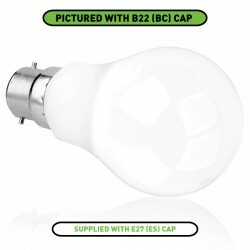 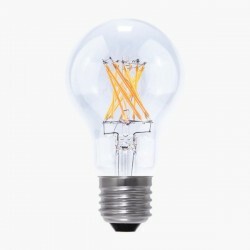 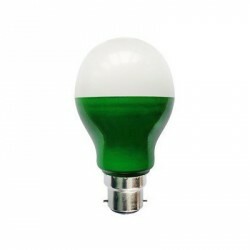 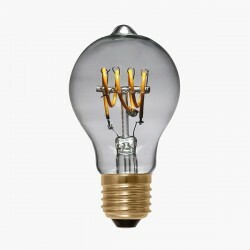 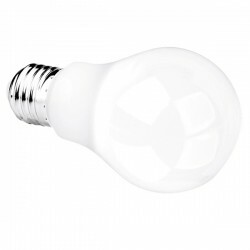 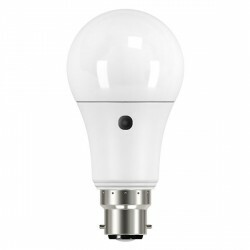 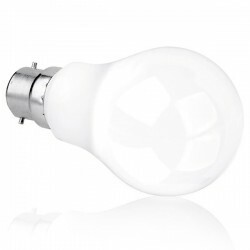 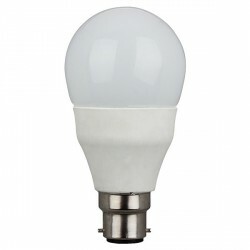 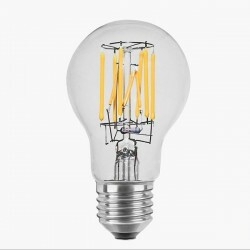 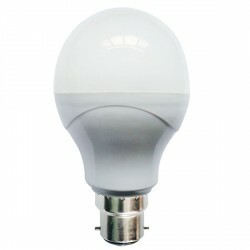 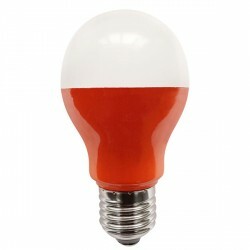 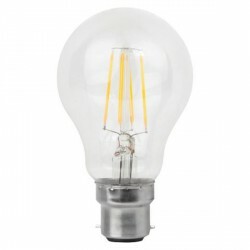 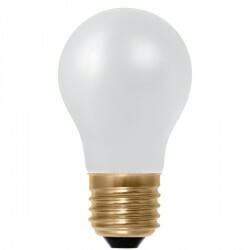 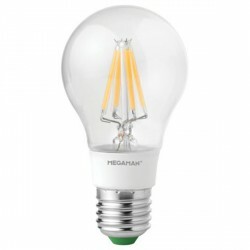 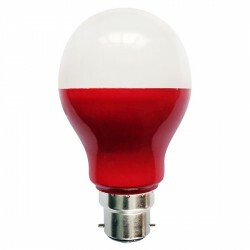 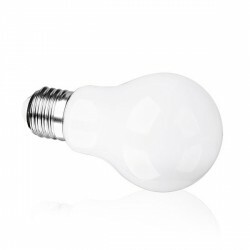 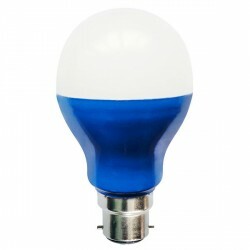 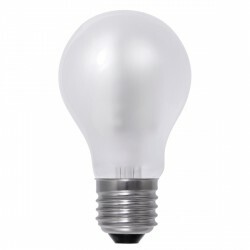 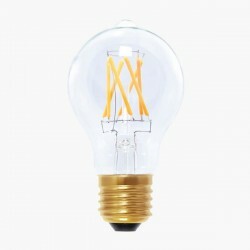 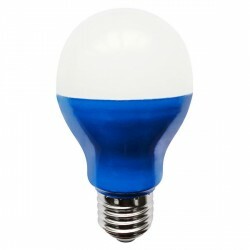 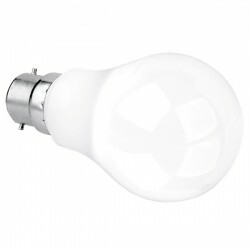 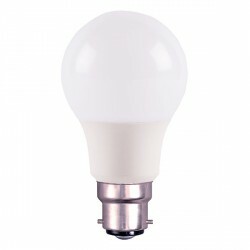 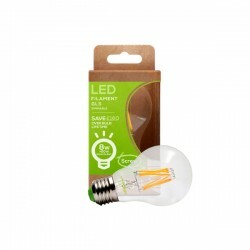 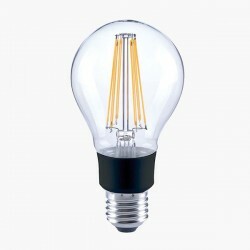 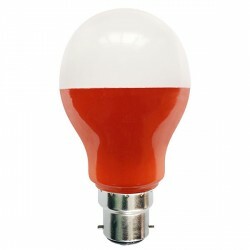 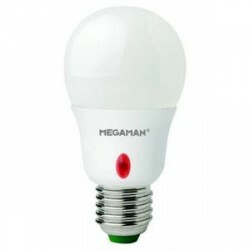 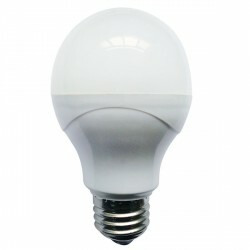 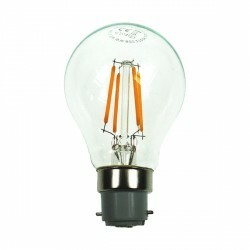 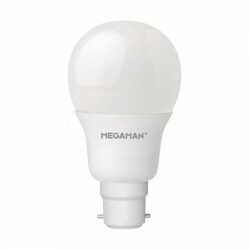 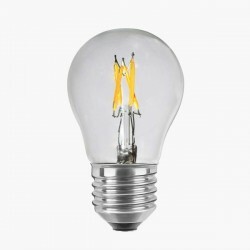 Bell Lighting 7W Warm White Non-Dimmable E27 Pearl LED GLS at UK Electrical Supplies. 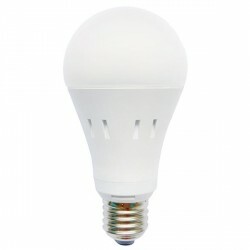 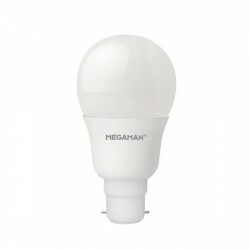 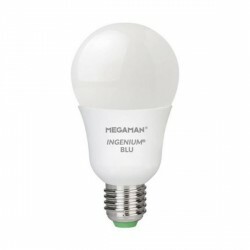 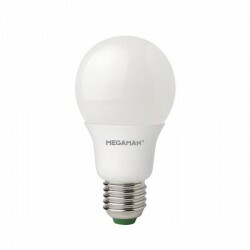 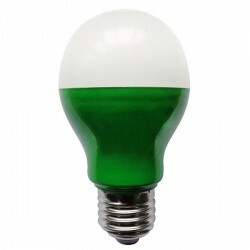 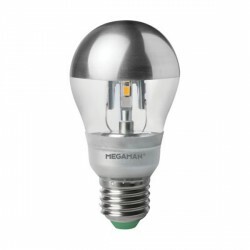 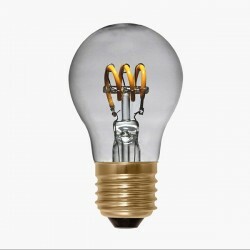 Bell Lighting’s E27 LED GLS (05117) offers an energy-saving alternative to old-fashioned incandescent and halogen bulbs. 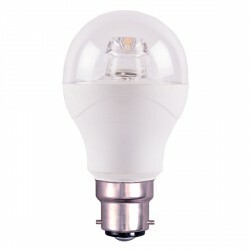 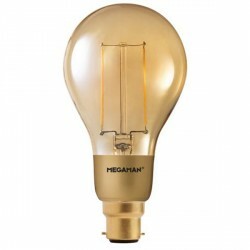 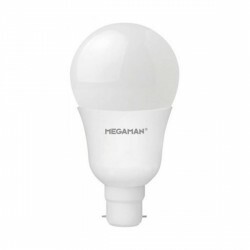 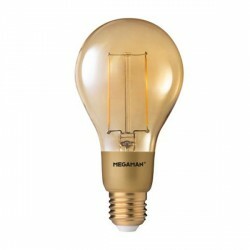 On average, it lasts up to 30,000 hours and uses just 7W to produce a brilliant 470 lumen output. 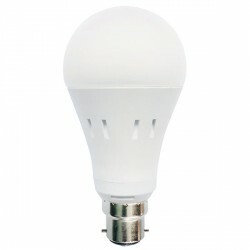 This efficient LED GLS combines a Pearl finish with a 2700K colour temperature for a pleasant warm feel. 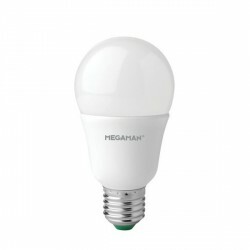 It’s also covered by a five year guarantee, so you know it will last.